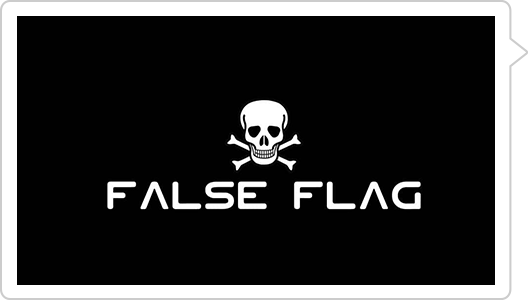 ElevenPaths Blog English: #CyberSecurityPulse: PyeongChang Olympics: A New False Flag Attack? #CyberSecurityPulse: PyeongChang Olympics: A New False Flag Attack? A postmortem of the Olympic Destroyer malware used in the PyeongChang Olympics attack reveals a deliberate attempt by adversaries to plant a false flags when it comes to attribution, according to researchers. Days after the crippling attack on the backend networks tied to the Winter Olympic Games, a chorus of security experts attributed the attacks to everyone from Russia, Iran, China and groups such as Lazarus, the nation-state backed gang linked to North Korea. However, security experts now believe a skilled and mysterious threat actor behind the malware intended to sow confusion among those attempting to assign attribution to the attack. "Perhaps no other sophisticated malware has had so many attribution hypotheses put forward as the Olympic Destroyer," said Vitaly Kamluk, researchers with Kaspersky Lab who co-authored a report released on the attacks. "Given how politicized cyberspace has recently become, the wrong attribution could lead to severe consequences and actors may start trying to manipulate the opinion of the security community in order to influence the geopolitical agenda." In the days proceeding the attack a steady stream of theories emerged that were later debunked and ruled inconclusive. "How the industry responded was a disaster," Kamluk said. "There was too much finger pointing with no certainty." Beyond the Lazurus false flag, researchers said Russian-speaking cyber espionage group Sofacy (also known as Fancy Bear and APT28) was also imprecisely implicated in the attack. Other bits of malware code linked Chines-affiliated cyber espionage groups APT3 (Gothic Panda), APT10 (MenuPass Group), and APT12 (IXESHE). Actually, this is just one more example. According to Kamluk, time is a powerful tool for determining the attribution of an incident. True. However, in most cases we will not be able to wait indefinitely for decisions.